The sakusha Namiki Shôzô I held this name from 1751 to the 2nd lunar month of 1773. 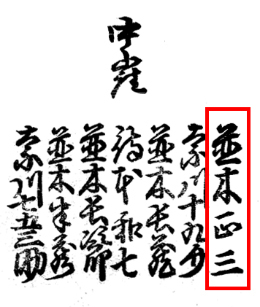 The sakusha Namiki Shôzô II held this name from the 11th lunar month of 1787 to the 7th lunar month of 1807. Dates of birth and death unknown. 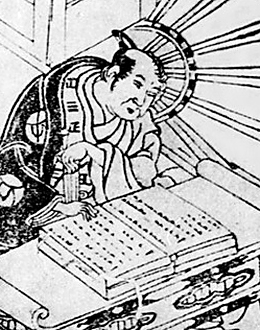 He started his career as a disciple of Nagawa Shimesuke IV and his first pen name was Nagawa Shikasuke. He took the name of Nagawa Shôsaku in the 8th lunar month of 1872 in Ôsaka at the Chikugo no Shibai. He took the name of Namiki Shôzô III in March 1884 at the Ebisuza, where he worked as a nimaime sakusha on the drama "Waka Midori Futaba no Matsu". 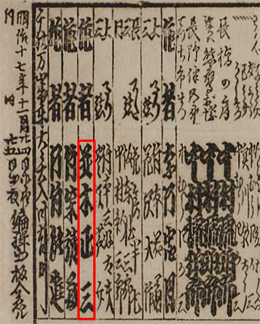 He was active in Kamigata up to 1892. No record afterwards.